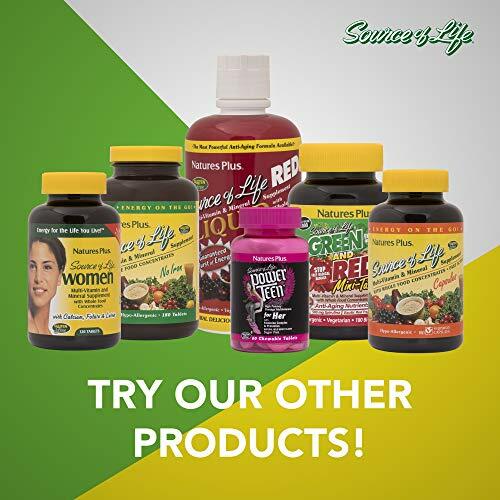 Product prices and availability are accurate as of 2019-04-23 12:39:46 UTC and are subject to change. Any price and availability information displayed on http://www.amazon.com/ at the time of purchase will apply to the purchase of this product. 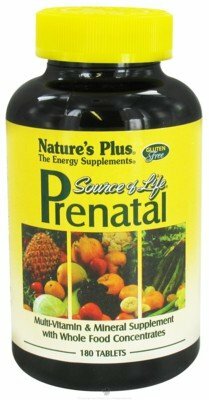 Nature's Plus is proud to introduce Source of Life Prenatal. 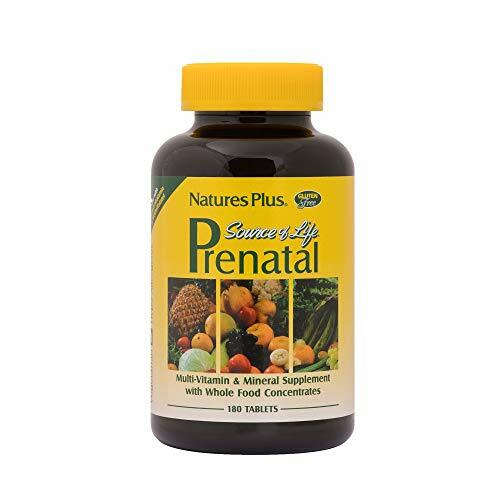 Scientifically designed to provide optimal nutritional support during pregnant, it is the most comprehensive prenatal supplement ever developed. 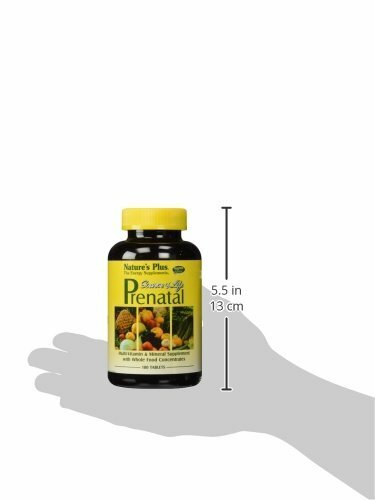 Source of Live Prenatal has been designed with all of the most recent research on prenatal nutrition in mind. 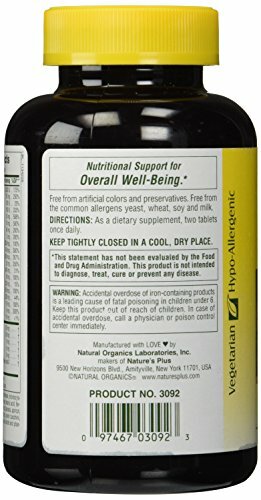 What's more, it also adheres to the Source of Life formula of success by including a wide variety of whole food extracts in all-natural enzyme-activated, vegetarian formula for optimal health and energy.